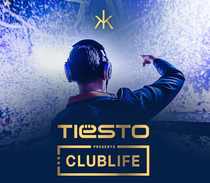 Two of Tiesto’s 2014 singles, 'Wasted (featuring Matthew Koma) and 'Red Lights', have just gone Gold as certified by the RIAA for digital sales in excess of 500,000. These are his first Gold plaques in the States, and these tracks are also available on his fifth full-length album, ‘A Town Called Paradise’ (Casablanca Records/ Republic Records/ Musical Freedom), which is out now. 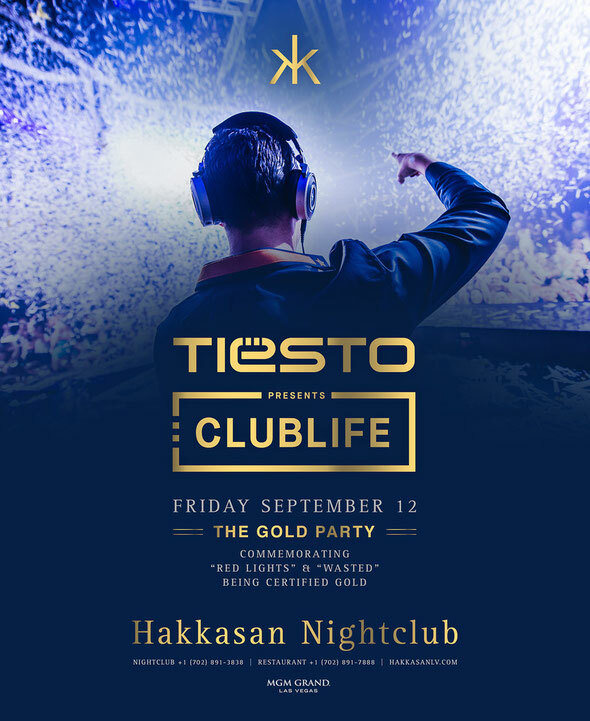 To mark this milestone, Tiesto will host The Gold Party as part of his Clublife residency at Hakkasan Nightclub in Las Vegas on Friday September 12, 2014. That night, he will also debut the video for his new single ‘Light Years Away’ [featuring DBX]. Additionally, Casablanca Records has just launched a special contest via its Facebook page. Fans who “like” the page will have a chance to win a personalized gold plaque commemorating the singles achieving gold status. Leading up to The Gold Party, he will premiere remixes of ‘Light Years Away’ by fellow EDM producers MoTi, Oliver Heldens, and Flic Flac.